College life is full to the brim with opportunities to get involved. Whether it be intercollege (intercol) sports, music, plays or debating, you can polish your skills to the pitch of perfection or have a go at something new. Intercollege (intercol) sports are a great way to meet new people and represent the College in sporting competition against the other residential colleges. The Rosebowl (female) and Rawson (male) cups allow you to participate in a variety of sports including netball, swimming, rowing, hockey, cricket, rugby, tennis , athletics, soccer and basketball. The Palladian Competition is another intercollege (intercol) competition that provides opportunities for students with cultural interests to represent the College. The Palladian has different categories for you to showcase your talents including drama, dance, oration, debating, music and art. The Choir of St John’s College sings in Chapel throughout the year, at Masses on Sundays and other important events, and at choral evening prayer during the week. It is conducted by the Director of Music, Richard Perrignon. The College also enters a choir for the Palladian choral competition as part of the intercollege competition. each year, which is run by the students themselves. Members of the St John’s College Choir often sing in the Palladian choir as well. Students wishing to sing in choir are welcome to contact Mr Perrignon through the Reception desk. There are a number of different clubs and societies you can join as a student of St John’s through the University of Sydney Union. With over 200 clubs to choose from, there is something to suit nearly every interest. 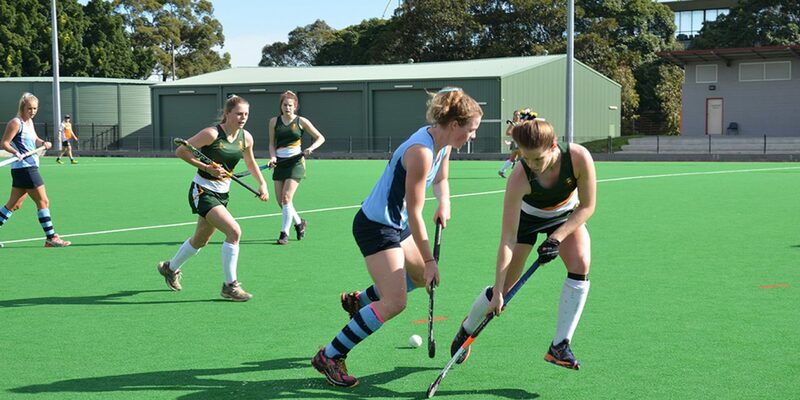 Sydney Uni Sports and Fitness also has a wide variety of sporting clubs that you can join.